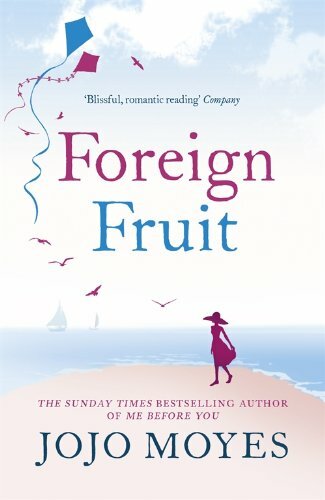 The spellbinding 2003 novel from Jojo Moyes, bestselling author of Me Before You and The Girl You Left Behind. In the 1950s seaside town of Merham, everyone knows their place. Lottie Swift, an evacuee living with the respectable Holden family, loves it, while the Holdens' daughter Celia opposes its constraints. When a group of bohemians move into Arcadia, a grand Art Deco house on the seafront, Lottie and Celia are tempted into their alternative lifestyle. What ensues at the house has tragic and long-lasting consequences for all. Now almost fifty years on, Arcadia and its past secrets return to life, prompting the question: can you ever leave your past behind?